In compact crossovers, the 2018 Jeep Renegade and 2018 Ford EcoSport are leading competitors. However, Midwest City drivers can enjoy better performance, a larger interior, and off-road features in the Jeep Renegade. Colors: The 2018 Jeep Renegade colors range from Hypergreen to Omaha Orange to Solar Yellow, and there’s even more on offer. 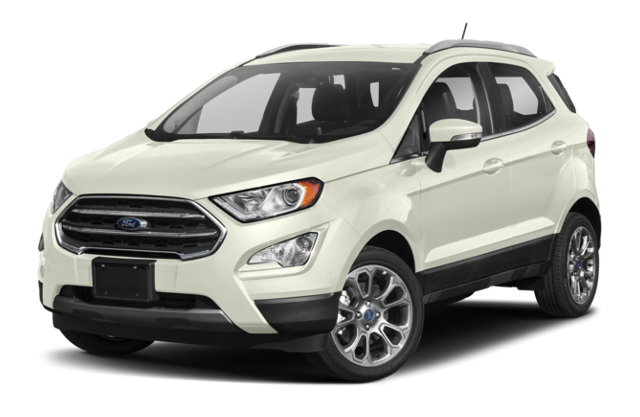 The 2018 Ford EcoSport is only available in a more traditional color palette. Interior Room: The Jeep Renegade interior dimensions offer up to 100 cubic feet of passenger volume, while the Ford EcoSport only reaches 91 cubic feet. That might not be enough for your passengers to stretch out. 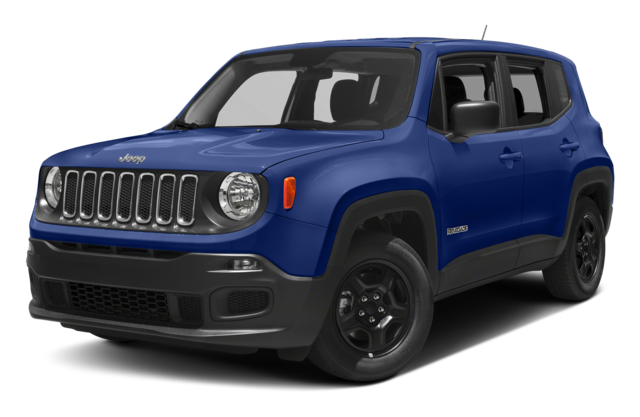 Performance: In the base trim, the Renegade Sport uses a 1.4L 4-cylinder engine to produce 160 hp. The EcoSport comes standard with a 1.0L 3-Cylinder engine that only reaches 123 hp. Starting Price: With superior performance and passenger room, you might expect the Renegade to cost more than the EcoSport. However, the Renegade starts at $1,550 less, making it a better option for Chandler shoppers on a budget. The 2018 Renegade Trackhawk trim comes equipped with a Active Drive Low 4×4 System, a 2.4L Tigershark engine, and other off-road features. It’s the perfect companion for off-road adventures near Chandler, and the EcoSport just can’t compete. 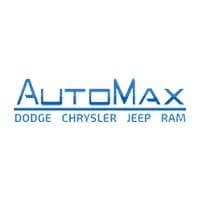 Compare the new Jeep Renegade vs. Chevy Trax at AutoMax Dodge Chrysler Jeep Ram to see which one best meets your needs. We offer Jeep Renegade performance parts as well as helpful customer service, so stop by at 4141 N. Harrison Ave Shawnee, OK 74804 today.